In NC, Jackson Hewitt calculates large employers will be penalized between $80 million and $100 million next year. 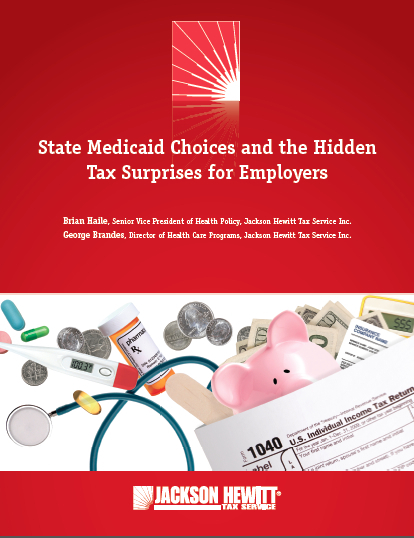 These sorts of numbers have helped convince business interests from state chambers of commerce to associations of large employers to strongly support Medicaid expansion in many other states. While major NC business groups have so far chosen not to support expansion, as these huge penalties become more clear to larger employers in our state, it may be that pressure builds to join other state chambers on record for Medicaid. It would be interesting to see if their methodology takes into account the dollars they are saving by not providing what will likely be greatly inflated prices on a new Obamacare plan. My gut tells me the $100 million will be a much smaller penalty than covering the employees. Just one more negative effect of Obamacare….good to see it publicized here. Is LayintheSmakDown’s gut now the voice of reason and source of facts for members of the GOP? You are mistaken, I go not speak for the GOP. I only speak from traditional common sense and reason. Traits that are seriously lacking here in favor of ad hominem attacks.